Rodney Jesse, Part 2: Rodney Jesse was as well-known on the East Coast as he was on the Left Coast. 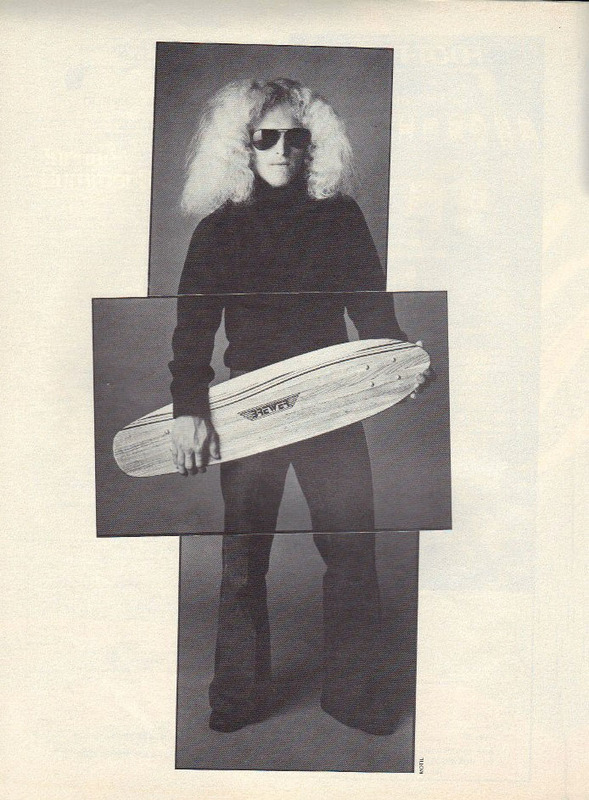 In the Fall of 1977, Jesse landed the cover of Skate Rider, an East Coast mag published in Cocoa Beach by the Griffin brothers. During his session at the Spider bowl, a secret backyard pool located in Melbourne Beach, Jesse shared rides with a number of his East Coast counterparts. One of them was Clyde Rodgers, a radical skater from Daytona Beach who also rode for the Brewer team. “Rodney was the quintessential California skater,” recalls Rodgers, who now lives in Hawaii. Certainly, Jesse’s time in Florida and his high-speed moves inspired an upcoming generation of skaters to take things a step further. One of these individuals happened to be Mike Folmer, an unknown from West Palm Beach. By November 1978, Folmer was an unknown no more. Folmer’s early no-handed air, to some degree inspired by Rodney Jesse, won Folmer the biggest prize of all—the cover of SkateBoarder magazine. Make no doubt about it, Rodney Jesse was a style maker. His influence on skateboarding is less visible today due to a narrowed and controlled view of skate history, but his presence remains strong to those who knew him and got to see him ride. Still to come, an early photo of Jesse getting some no-handed air prior to the birth of the Ollie. This stunning image of Jesse taken by Surfer mag photographer Guy Motil and was the lead-in for Jesse’s interview in SkateBoarder mag.